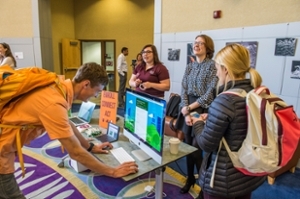 The Saluki Green Action team is made up of students, faculty and staff of SIU who are committed to helping make our community more sustainable, starting with energy and water conservation. Our team members educate themselves and their peers by taking simple actions and developing habits that make a big difference. Our overall goal is to increase awareness of individual and group collective campus actions and to measurably reduce SIU's carbon footprint, working toward the goal of zero impact. Join us to learn more about each month's theme and how YOU can take action to support a more sustainable SIU! 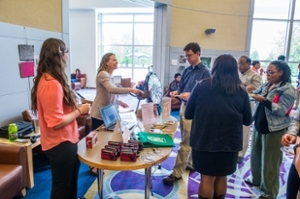 All meet-ups will take place at noon in the Sustainability Hub (located near the bowling alley in the Student Center). Individuals with disabilities are welcomed. Please call 618-453-4738 to request accommodations. Think you have what it takes? Sign up today! Signing up means that you'll receive a weekly email, similar to what you see on our "Take Action!" page and our monthly Sustainable Salukis Newsletter. 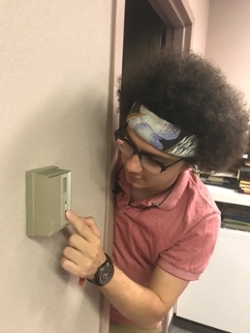 SIU Sustainability Fellow, Andrew Aaflaq, shows us how to take action and save energy by adjusting the thermostat. 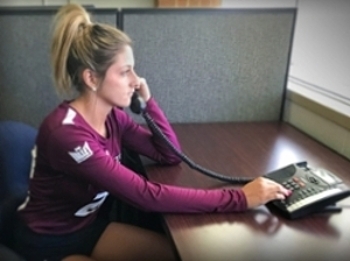 SIU Volleyball player Gabriella Shepherd shows us how easy it is to take action when reporting a maintenance issue! Good save! 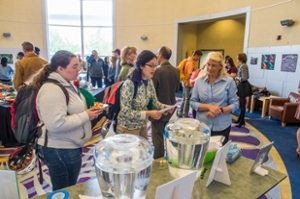 Visit the Sustainability Office or the Innovation and Sustainability Hub in the Student Center to get a free reusable water bottle and conserve water today! Please follow these steps to join the Saluki Green Action Team. The text of the email should contain the following command: SUB SUSTAINABILITY-L firstname lastname. You will receive a subscription confirmation and will be added to the Saluki Green Action Team. FOLLOW US ON FACEBOOK (@SIU Sustainability), TWITTER (@SIUsustain), AND INSTAGRAM (@siusustainability).